The deep psychology and cultural evolution practices that are required for systemic social change. The illusion of separation and how to liberate ourselves personally and culturally from the stories that enslave us. Becoming a resilient culture in the face of planetary ecocide. 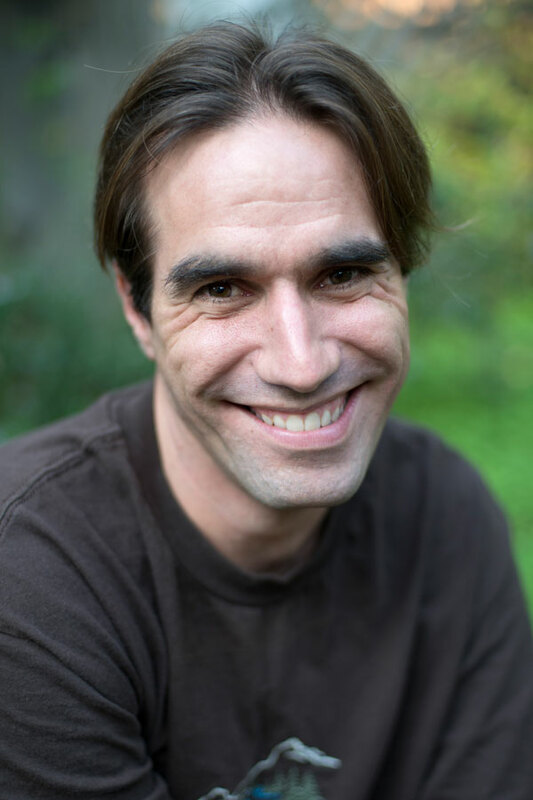 Joe is a culture designer working to help create large-scale behavior change at the level of global civilization and is doing so by combining his unique background in physics, math, philosophy, atmospheric science, complexity research, and cognitive linguistics. Joe also shares his own journey towards resilience which began in rural Missouri. He is an internationally renowned public speaker, thought leader, and founding member of the Cultural Evolution Society.